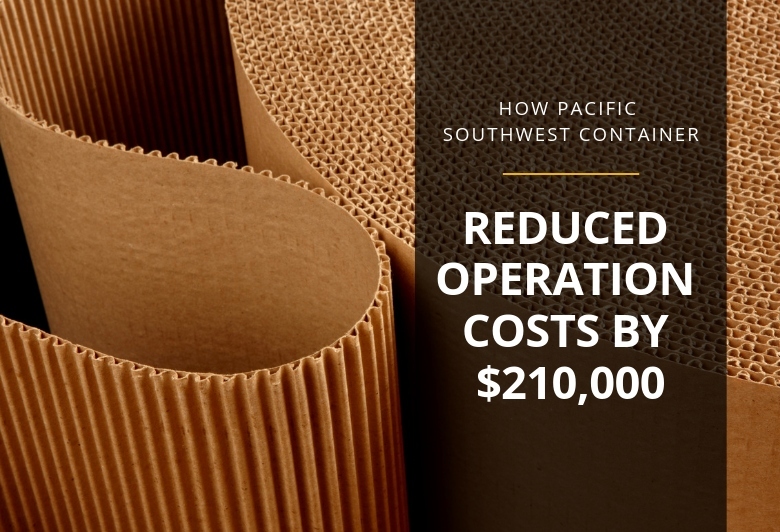 A package design and manufacturer, Pacific Southwest Container is a high-speed 24/7 operation that produces paper-based packaging solutions. For them, downtime results in a chain of disruptive events. When their forklifts are down, their entire operation goes off track — and their productivity suffers. In order to keep up with their demanding production schedules and shipments, they need their equipment to always be up and running. It can work for you too! Does your fleet no longer meet your operations requirements? Book a no-obligation consultation and let’s talk about how we can ensure your operations are optimized in every way. Want more information on PMHSI? Give us a call at 510-878-3065 or get a free quote now.